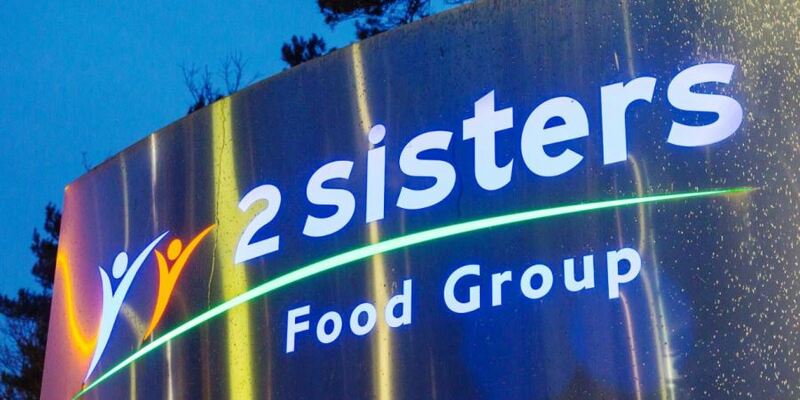 2 Sisters food group have confirmed that 250 of its workers at its Fox's Biscuits Uttoxeter site are at risk of redundancy. Owners of Fox’s Biscuits at the 2 Sisters food group have confirmed that 250 of its 780 workers at its Uttoxeter site are at risk of redundancy, and in addition around 50 at both its Uttoxeter and Wakefield centres will enter consultation. Fox’s Biscuits was established in 1853 and employs 2,000 people across three sites, in Staffordshire, West Yorkshire and Lancashire. The company has recently committed to a major investment plan to maximise new growth and commercial opportunities. 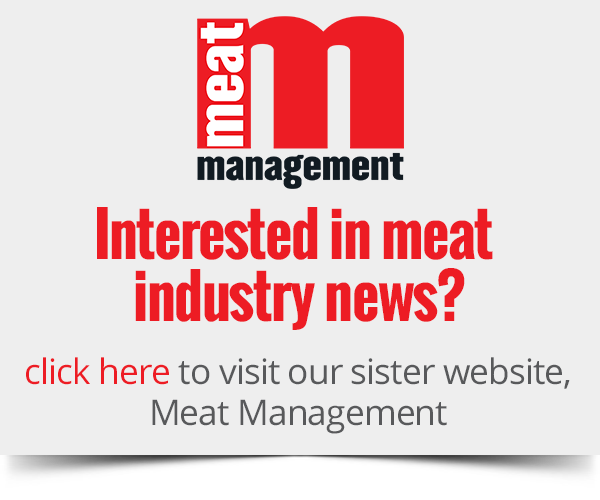 In a statement, 2 Sisters said: “As part of this plan, we have informed colleagues there are a number of tough decisions to make as we review manufacturing capabilities to give us the best possible chance of sustained success. They added additionally that a smaller number of colleagues, around 50, at its Uttoxeter and Wakefield distribution centers will also enter into consultation as it explores proposals to out-source warehousing work. “Our key priority now is to hold meaningful discussions with all affected colleagues and their representatives and to ensure we explore all possible options before coming to any final decisions,” a spokesperson concluded.